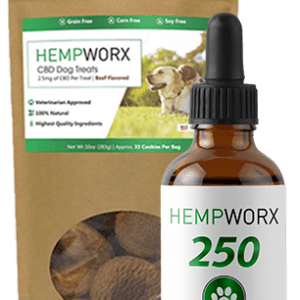 CBD advertising is available on the World’s Largest CBD Comparison Website! Banner ads, display ads, full pages and more! Only 10 sites can be on page one of google and we are definitely going to be one of them. 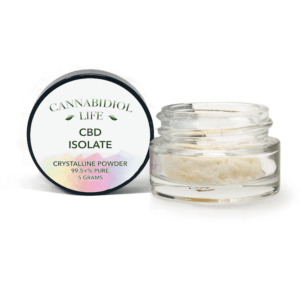 Get your CBD product the exposure it needs to thrive! 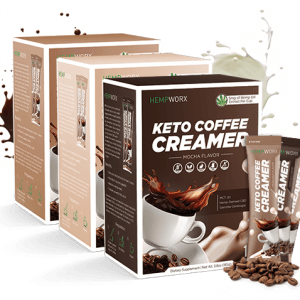 We are looking for GLOBAL CBD products! 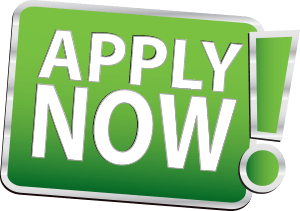 Apply to be on our site now! 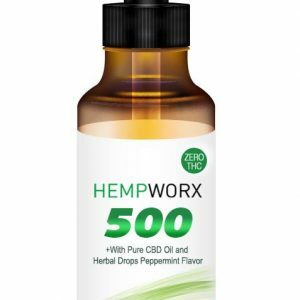 As we all know, it is hard to find great places to advertise CBD products, which is why we are offering advertising on the World’s Largest CBD Comparison website! 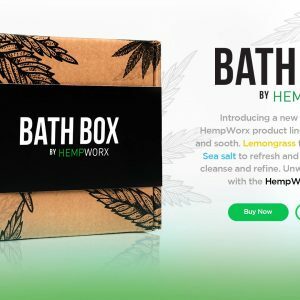 This high traffic site is the PERFECT place to advertise your CBD related business. 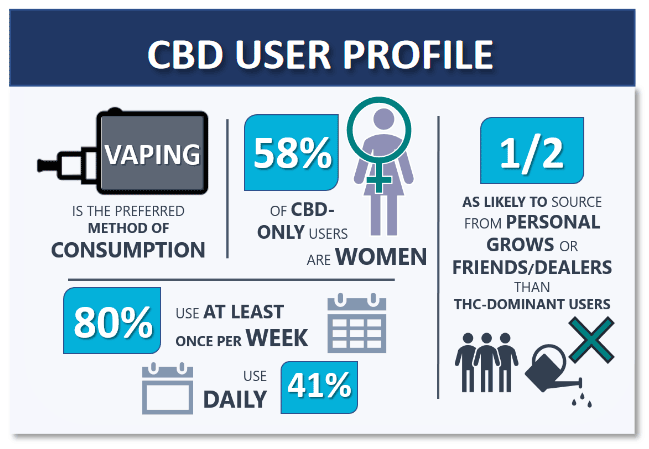 Compare CBD is rapidly growing and quickly becoming the largest online CBD platform enjoyed and trusted by thousands of visitors of all ages, with 50+ being one of the most active age groups! 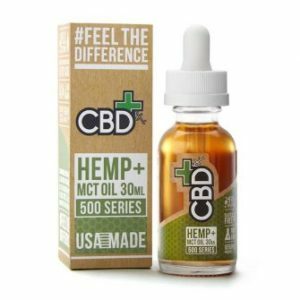 Why Advertise on Compare CBD? 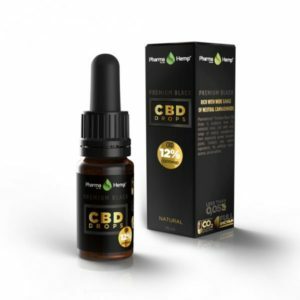 We enable our advertising partners to connect with this huge and wealthy demographic on our engaging CBD Compare website with banner advertising, Facebook sponsored posts, Newsletter Campaigns and multiple other social media channels. 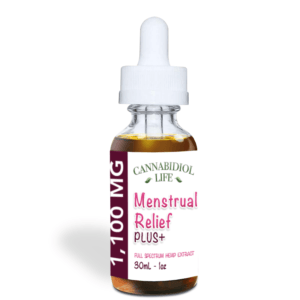 Though CBD is beneficial for everyone, the 50+ female age group is the most active, seeking natural ways to soothe their aches, pains and other health issues. Talk to us about how we can help your brand reach thousands of potential CBD customers with our CBD Advertising and Marketing Program. The 50+ adult is the most powerful consumer in today’s marketplace. In 2014, the last of the baby boomers turned 50 and just in the USA there are over 100 million adults over the age of 50. In the UK 50 % of the population will be 50+ by the year 2020. Here are some interesting stats and data surrounding adults 50+, baby boomers and seniors. The last of the baby boomers turned 50 in 2014 – What is a baby boomer? 77 million people born between 1946 and 1964, which is defined as the baby boomer era (U.S. Census). The 2010 Census shows the senior age group is, for the first time, the largest in terms of size and percent of the population in the U.S. Over the next 30 years, the 65+ population will be larger than the younger generations. The 50+ population has $2.4 trillion in annual income, which accounts for 42% of all after-tax income in the U.S. and in the UK 50+ account for 80% of wealth (Consumer Expenditure Survey). Boomers and seniors have a net worth 3x that of younger generations (Economic Policy Institute). An annual survey by the U.S. Consumer Expenditure, shows adults 55-64 outspend the average consumer in nearly every category, including food, cars, household furnishing, entertainment, personal care, gifts, etc. Baby boomers account for nearly $230 billion, or 55% of consumer packaged goods sales (Nielsen). 50+ US and UK citizens account for half of all consumer spending but are targeted by just 10% of marketing (AARP). The Internet is the most important source of information for Boomers when they make major purchasing decisions (Zoomerang). Just in the UK there are 18 million 50+ online with 10 million having Facebook accounts! Boomers have the $$ and they show it by outspending younger adults online 2:1 on a per-capita basis (Forrester, 2009).